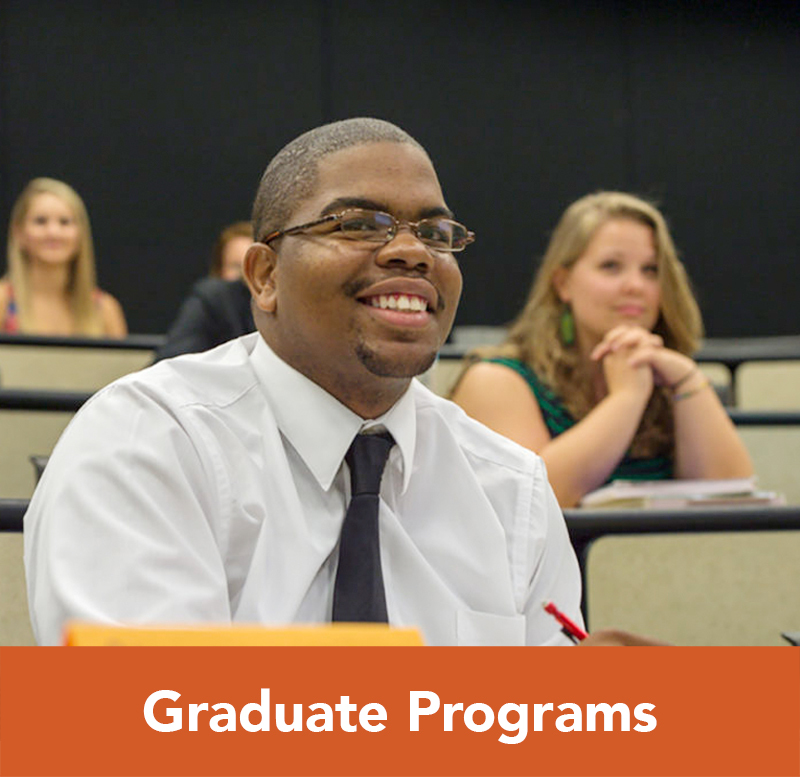 Through collaboration with the University of Reading in Reading, England, students can earn a widely-recognized international credential through courses taken exclusively at Campbell University’s Norman Wiggins School of Law, and in conjunction with the Lundy-Fetterman School of Business. 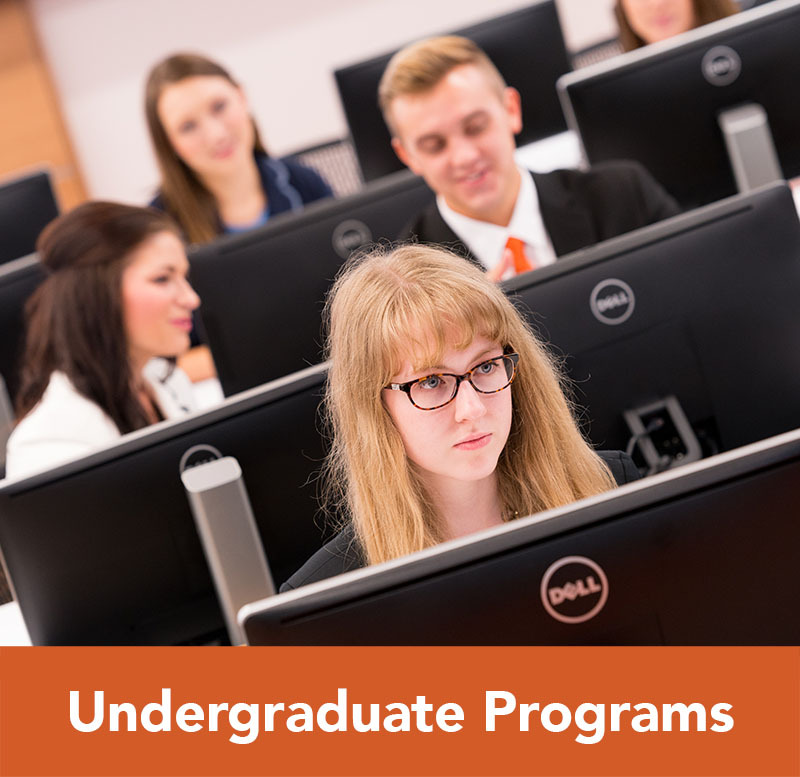 Students interested in learning more about these programs can contact Dr. Shahriar Mostashari at mostashari@campbell.edu. 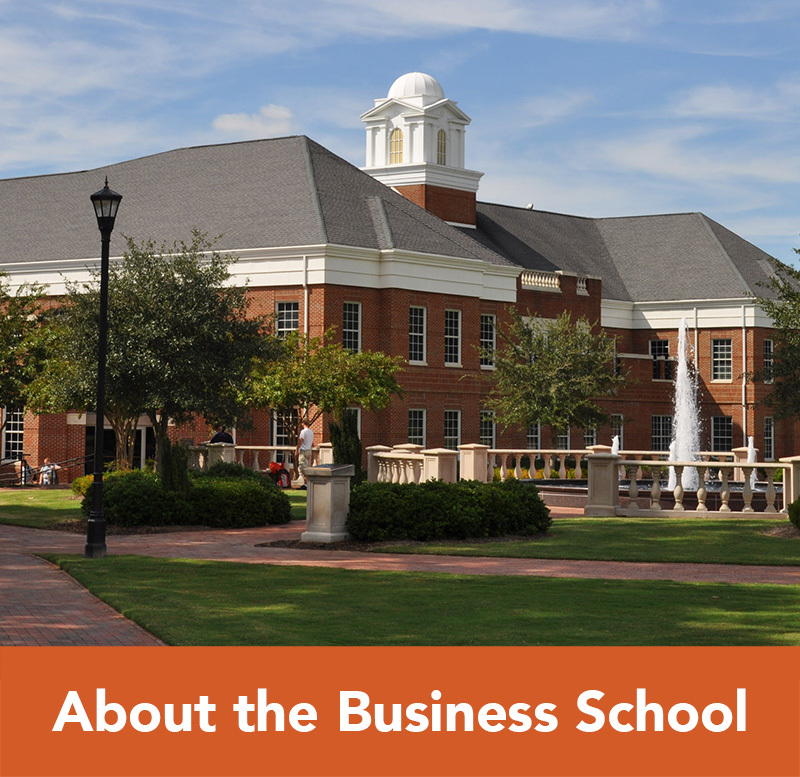 The Certificate of the Study of Business Negotiation is awarded by the University of Reading Centre for Commercial Law & Financial Regulation and requires one mandatory class taken at Campbell University and other set pre or co-requisites, all of which can be completed during your time at Campbell Business School or any other AACSB-accredited business school in the world. 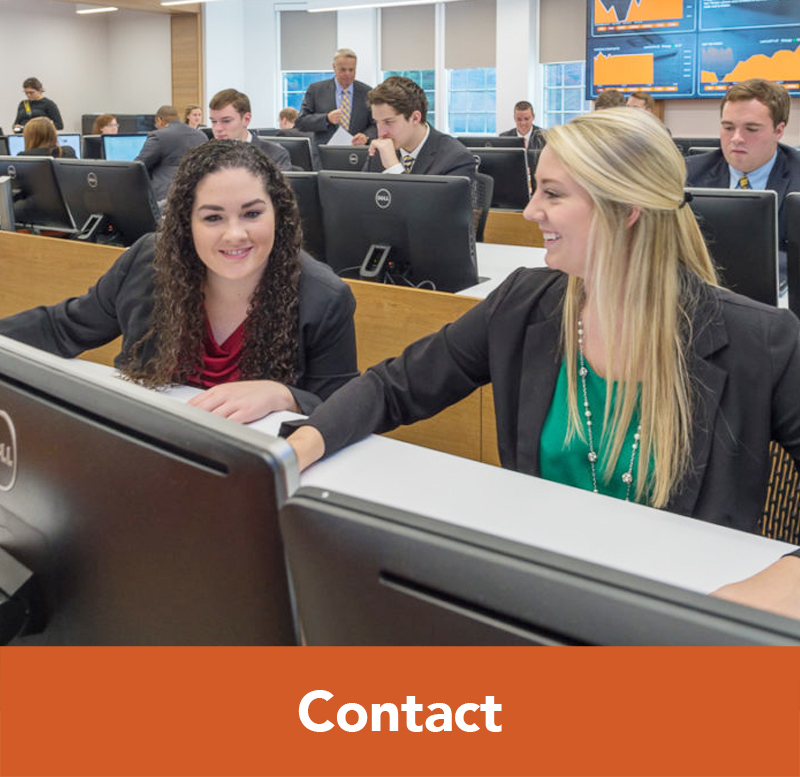 The Executive Certificate of the Study of Negotiation is awarded by the University of Reading Centre for Commercial Law & Financial Regulation and requires one mandatory class taken at Campbell University School of Law and other set pre- or co-requisites, all of which can be completed during your time at Campbell University any other institution where courses taken would qualify for transfer credit to Campbell University. 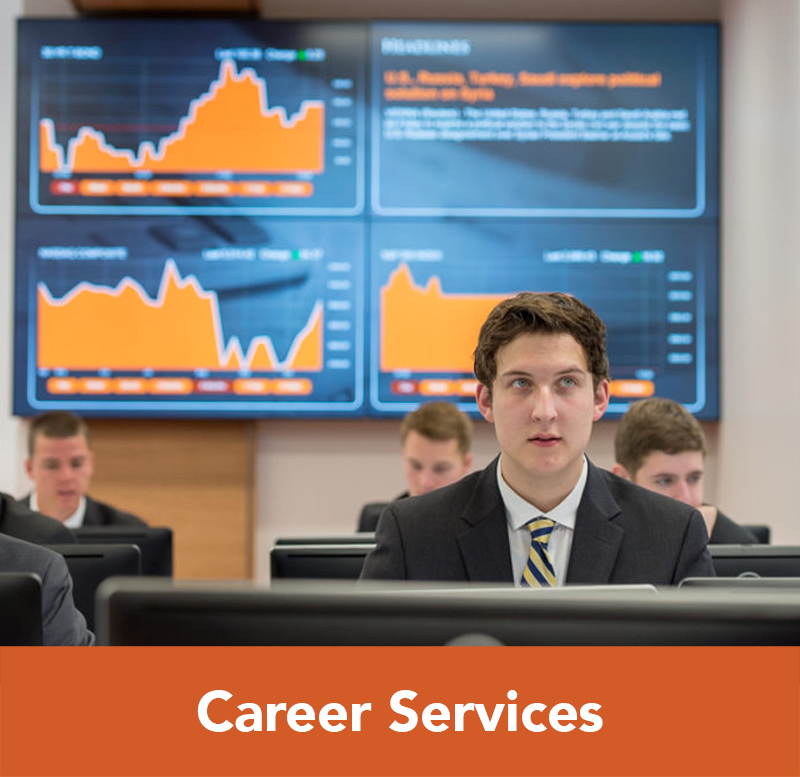 The Certificate of the Study of Transnational Law and Negotiation is awarded by the University of Reading Centre for Commercial Law & Financial Regulation and requires two mandatory classes and nine credit hours of electives, all of which can be completed during your time at Campbell Business School or other accredited school.